Past Tenses Game! | LEARNING ENGLISH IS FUN! 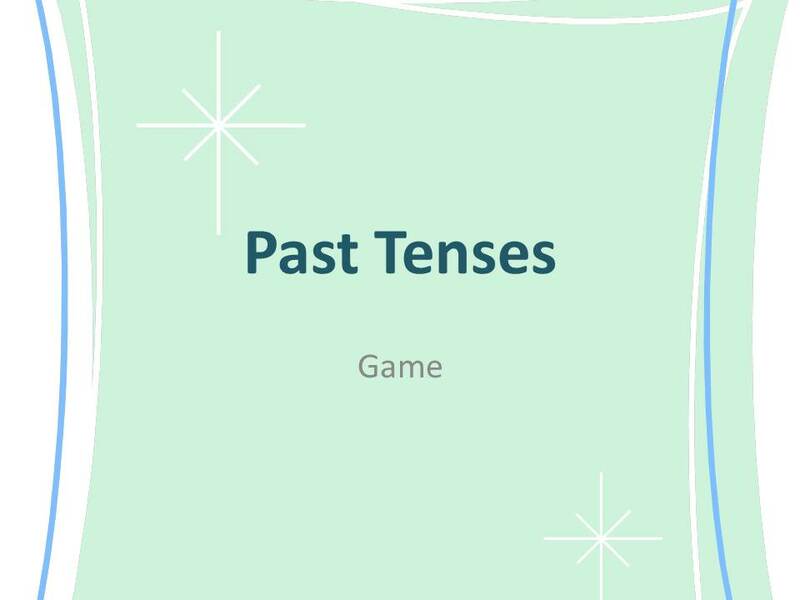 Enjoy the Past Tenses Game! My final score is 18 seconds. My time is 16 seconds.